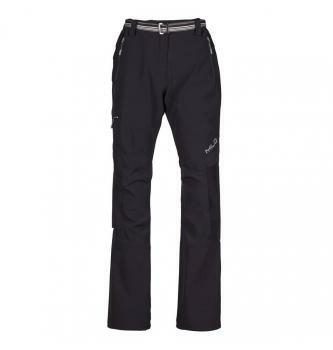 Milo Juuly are lightweight, multi-purpose trousers made from Extendo Light material. They perform especially good in summer conditions. 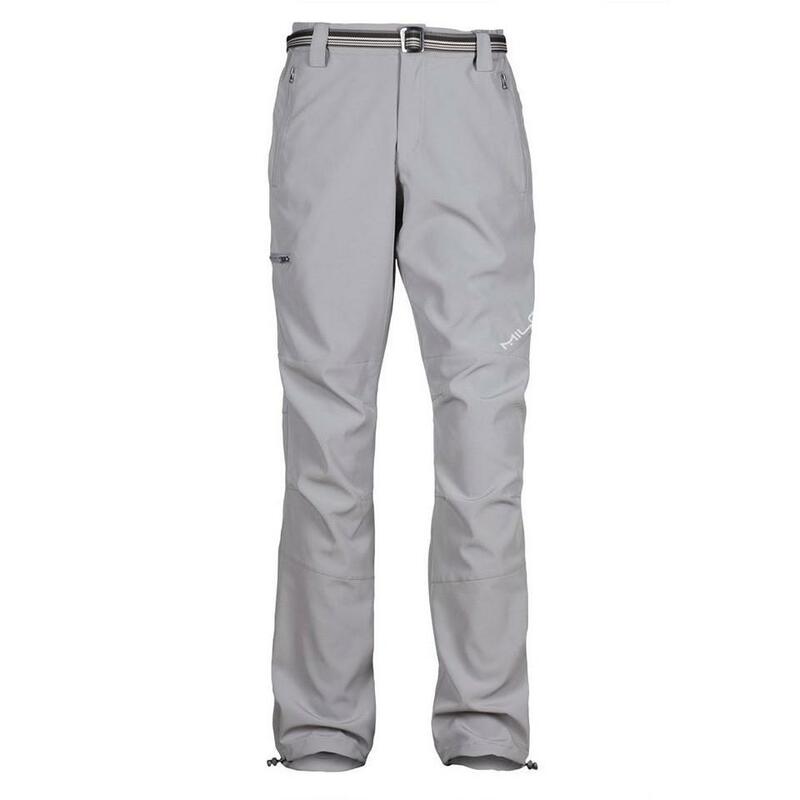 Providing excellent breathability, while not losing much windproofness. 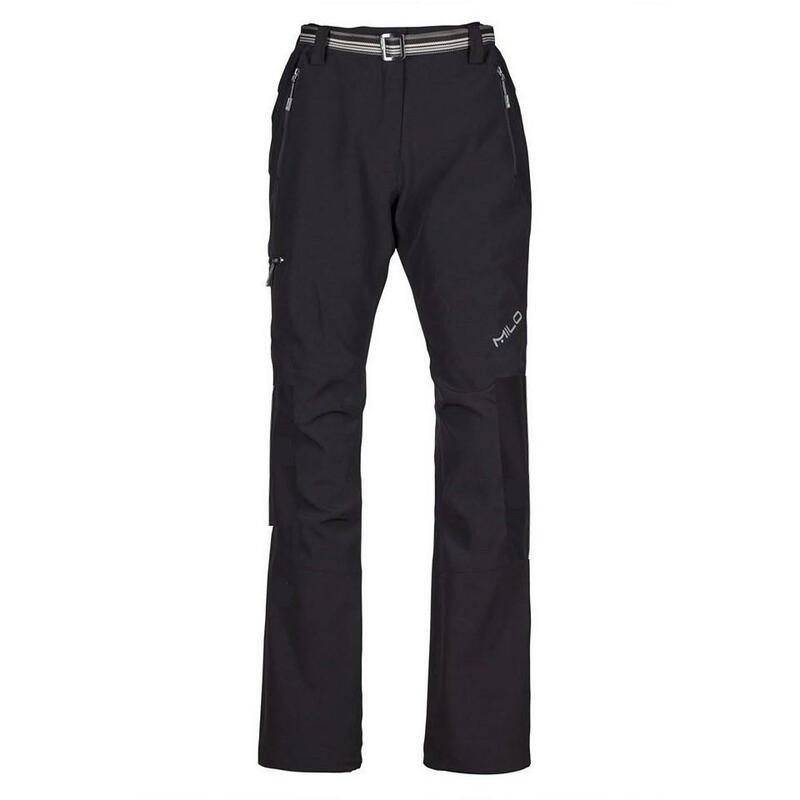 They’re the perfect pants for all around use in the mountains and in the city. Flexible fabric extending in four directions, with a strong outer layer. The inner layer copes well with moisture draining from the body to the surface of clothing. The material is made of flexible polyamide fibers. In comparison to the classic version, extendo LT contains 8% more of Lycra fibers, which improve its strength and flexibility.